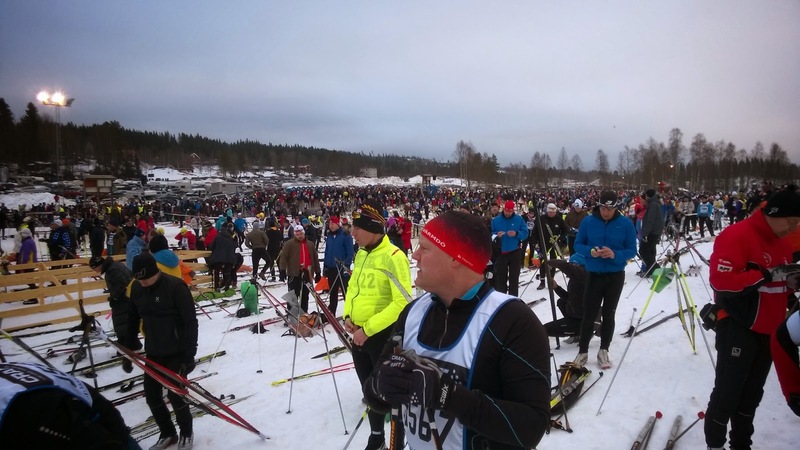 On Sunday morning I started on 90 km ski event at Sälen, Sweden. It was going to be tough and long day. Day temperature were forecasted to be around 9 degrees and therefore the skiing conditions were extremely wet and tough. At the very beginning I realized my skis didn't glide at all and immediately I knew this is going to be tough. 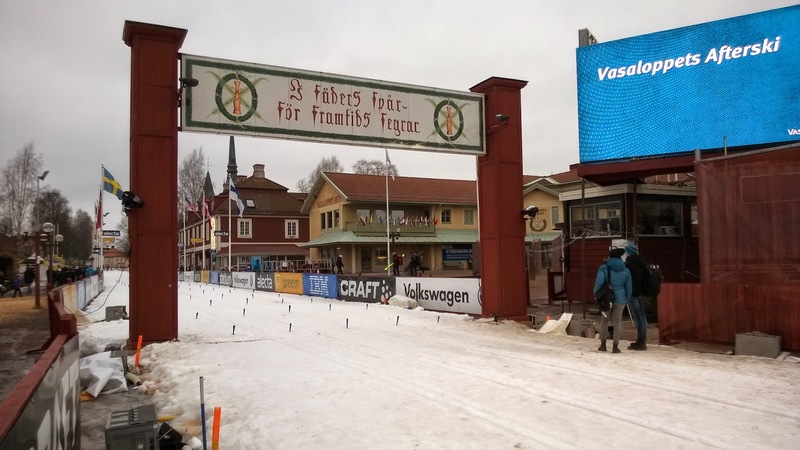 First 4 km uphill were pretty much standing on the queue, cause 14 000 skiers were on the track at the same time. It was frustrating to fight with the poles and skis your way to the top of the hill.